Attorney Laura Stone has been working in the fields of criminal law and/or personal injury law since 1989. She has represented almost every type of Criminal law matter and prides herself on the special attention that she gives to all of her clients. Laura Stone is a native of Southern California. She was born, raised and educated in Los Angeles, graduating from UCLA with a double major in History and Political Science. 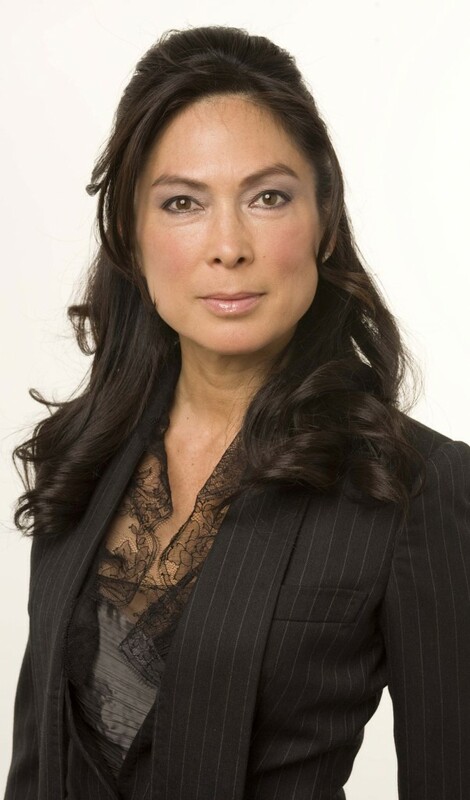 She received her Juris Doctorate degree from the University of Southern California Law Center. She comes from a long line of female attorneys in her family that also graduated from the both UCLA/ USC. Ms. Stone attended her first year of Law School at University of Santa Clara where she finished in the top 3% of her class. She returned to Los Angeles to clerk for one of the top trial attorneys in the United States for Tom Girardi of Girardi, Keese and Crane. While attending Law School at the University of Southern California Ms. Stone worked in the Legal Department at 20th Century Fox in her second year of law school and in Business Affairs in her third year. Following her graduation she was an associate at a boutique Real Estate Firm in Beverly Hills, Rubin, Eagan and Feder. After a year or two she segued into the Entertainment Industry: first in management at the prestigious Addis-Wechsler (now Industry Films), then as a literary agent at Agency for the Performing Arts and finally rounding out her entertainment resume in International Distribution and Production at Solomon International Pictures. She was lured back to the practice of law by a famous investigator and security specialist/ entrepreneur to head the legal affairs of his organizations. She later joined the Law Offices of Bruce Margolin whom she worked with exclusively for three years practicing Criminal Law and in particular in the defense of marijuana related cases. During this time Ms. Stone became active in speaking for NORML the National Organization for Reform of Marijuana Laws, which included talk shows and political rallies. In 2001 she opened her own practice which primarily focuses on criminal defense work; and she handles numerous Personal Injury cases as well. Her office locations are in Santa Monica, Downtown Los Angeles and Sherman Oaks. SHARE, Inc. – helping at-risk, disabled and abused children in LA. Race to Erase MS – working to cure Multiple Sclerosis. 100 Wilshire Blvd., Suite 700 Santa Monica, CA 90401 Satellite Office located in Sherman Oaks and Orange County.